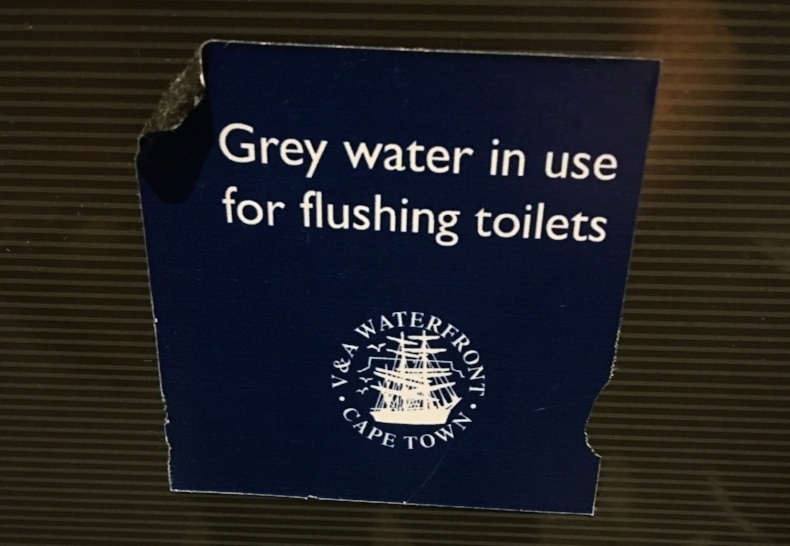 During my February 2018 survey of Cape Town, I was prepared to investigate the water crisis. 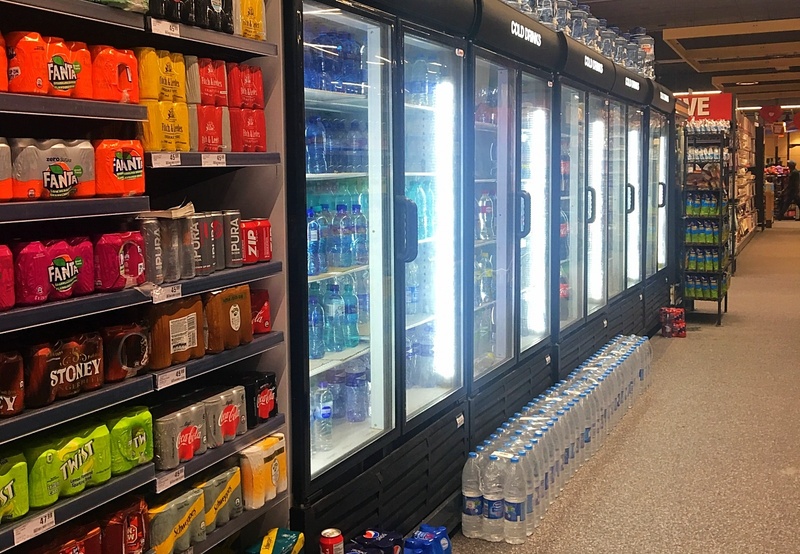 Since the city government had engaged with major retailers to stabilize bottled water prices, I found that supermarkets were still selling bottled water at national prices. I also checked on bottled water availability in some supermarkets in Canal Walk, Downtown, and V&A Waterfront. From what I saw, it did not seem like people would have a tough time purchasing bottled water. In some cases, a particular brand may have been sold out, but there were other brands available. Some supermarkets were putting 5L bottled water in different aisles as well, to show availability. I even saw a pharmacy selling the 5L bottled water. I contacted five water companies that were recommended by our real estate sources; none of the companies had run out of water. Instead, different bottle sizes were available, including a 25L water dispenser size. Only one company had run out of the 25L bottle. Companies were also encouraging customers to bring in their own empty bottles for a refill. 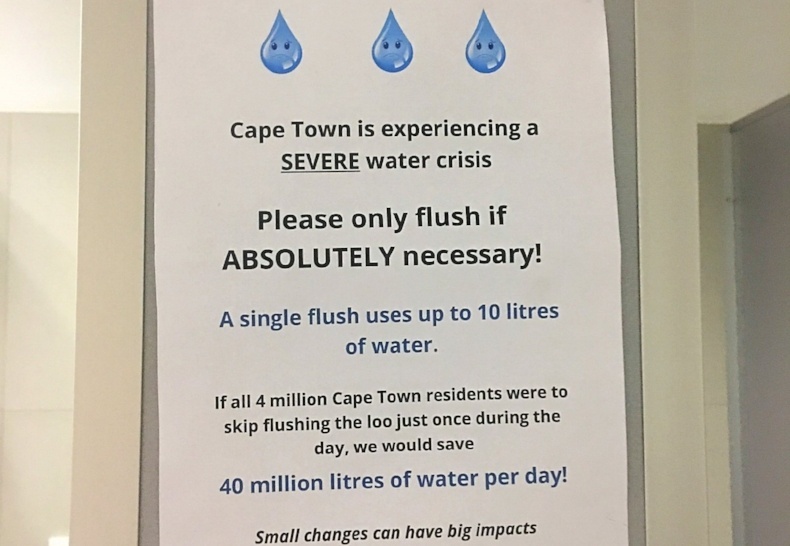 What concerned me most about my Cape Town experience was the fact that some malls, restaurants, and government offices had completely shut down the water supply. 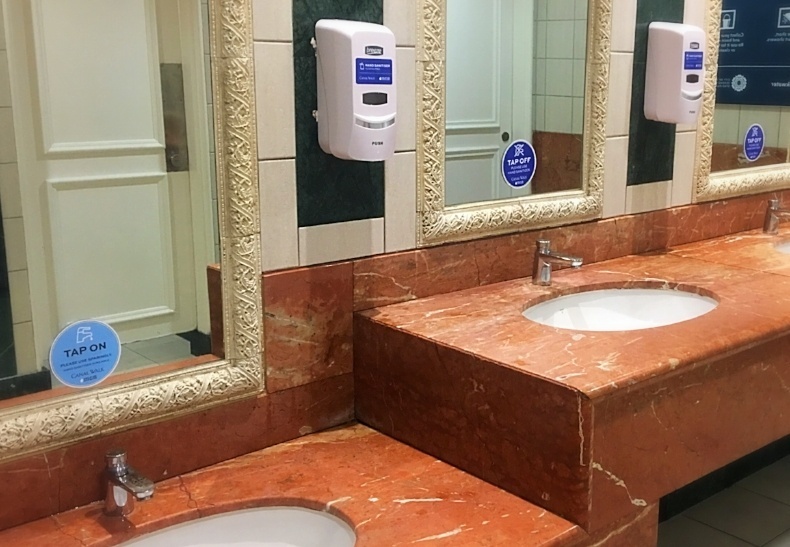 Restroom soap dispensers had widely been replaced by hand sanitizer dispensers to encourage people to adopt waterless hygiene. 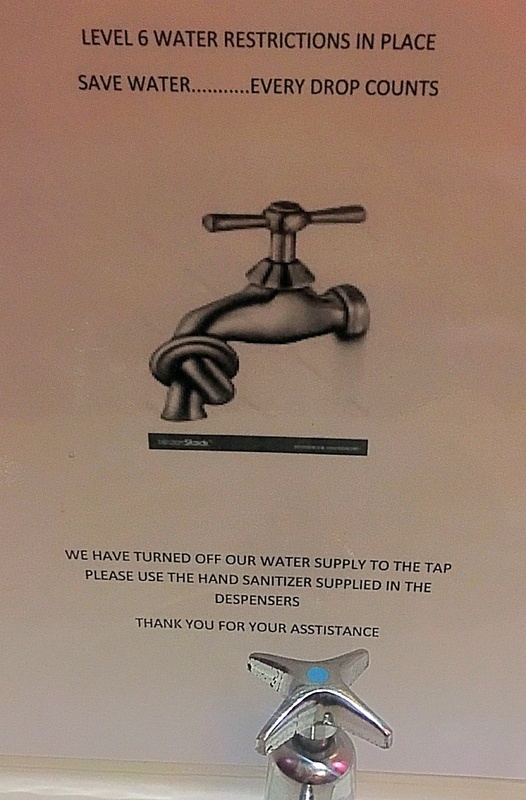 It seemed to me that the lack of running water and soap may have a higher chance of leading to hygiene problems. The government is enforcing strict policies to deal with the water crisis. Each person is allocated with 50L of water per day. Sooner or later, all residential areas will have a water management device installed to restrict water usage. There is no way around this without paying a heavy fine. Though this device will work differently for apartments and houses (much depends on the number of tenants), it will effectively turn off the water supply when the limit is reached. The system will restart at 4AM the next morning. A higher public awareness of the issue has also contributed to water usage reduction. 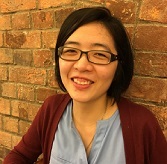 Some people told me that they are taking showers every two to three days and have gone from washing bed linen every week to washing it every few weeks. In these ways, residents are changing their water usage. Cape Town's Day Zero: Will it come and if so, when? So far, Day Zero, the day when all of Cape Town’s water taps go dry, has been delayed. Residents hope that with strict water enforcement and better compliance with water rules, Day Zero will never come.